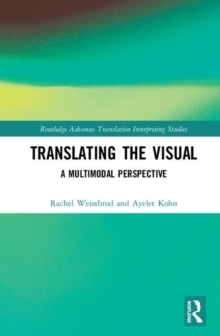 This volume represents the first large-scale effort to address topics of translation in Russian contexts across the disciplinary boundaries of Slavic Studies and Translation Studies, thus opening up new perspectives for both fields. 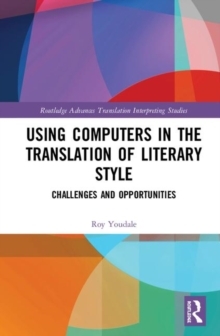 Leading scholars from Eastern and Western Europe offer a comprehensive overview of Russian translation history examining a variety of domains, including literature, philosophy and religion. 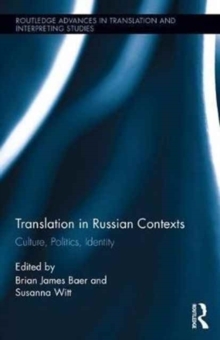 Divided into three parts, this book highlights Russian contributions to translation theory and demonstrates how theoretical perspectives developed within the field help conceptualize relevant problems in cultural context in pre-Soviet, Soviet, and post-Soviet Russia. 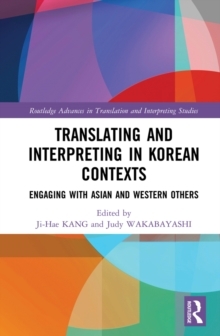 This transdisciplinary volume is a valuable addition to an under-researched area of translation studies and will appeal to a broad audience of scholars and students across the fields of Translation Studies, Slavic Studies, and Russian and Soviet history.